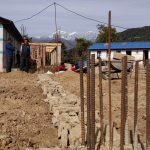 The construction of the new school hall in Garma, Nepal has reached another milestone. The foundations and footings are now complete with the majority of building materials on site ready for the next phase of construction. 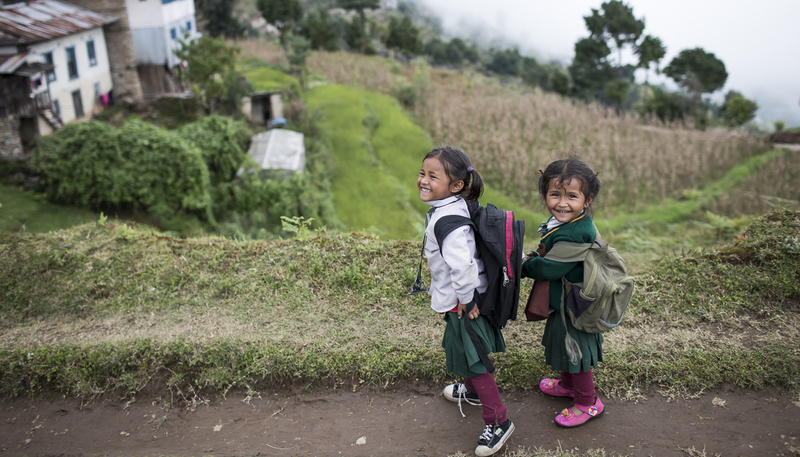 The latest photos below are from Suman Rai, our project manager from the NGO REED. Our Friends of NAWIC donors group has grown to include CSM, Cult, Schiavello, Interface, WT Partnership, MPA, Workarena, Stylecraft and Grocon, and we are very grateful for all their support. Together with the volunteers we have raised $125,000 which is just $5,000 away from our target. Our trek to Gama is now fully booked with 8 volunteers from the property industry currently busy with their training, gear selection and fund raising. In February the volunteer group will heading to Garma to work with the local community to assist with the final construction of the hall. 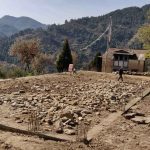 This crucial project will create a new community heart for the area and complete the Australian Himalayan Foundation earthquake reconstruction work in the Solukhumbu region. To support this initiative please click here. Alternatively follow our social media pages to stay up to date with this important work.